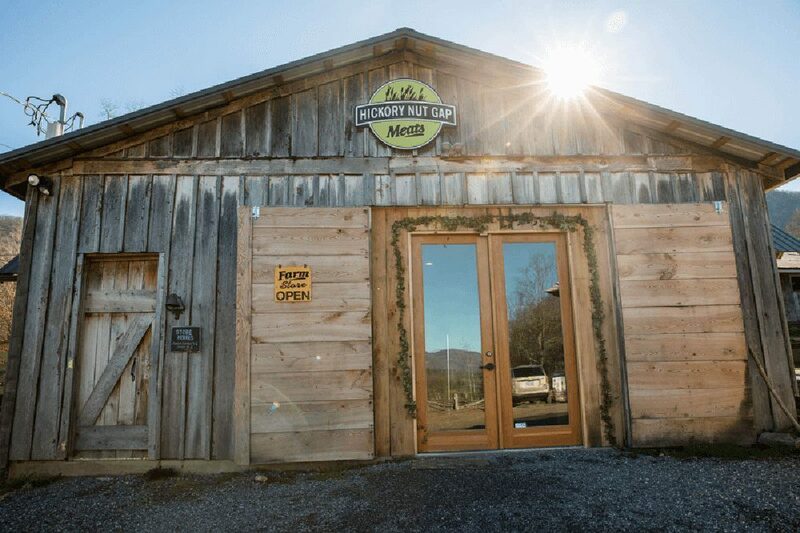 In addition to our farm in Fairview, Hickory Nut Gap works with over 30 farmers in the southeast to produce high quality, healthy, humanely raised meats year around, supporting family farms and our local food economy. Looking to set up a wholesale account? Visit our wholesale site for details. Feel good about what you eat. All HNG animals are raised without the use of antibiotics or added hormones as part of a pasture based model. This model not only yields to healthier and more humane treatment of animals, but also rebuilds soil and helps sequester carbon. Farm visits and 3rd party audits are used to ensure all HNG meat is raised with care for the animals, respect for the land, and transparency. We strive to have a brand your family can trust. Step up your home chef game. Save 10% each month on your grassfed, pasture raised meats by signing up for our VIP CSA. Each monthly share is packed with beef, pork, and chicken cuts, complete with proven recipes for getting the most from your meat. Our Monthly Meat Membership also comes with tons of extra VIP perks. HNG Meats can be found at our Farm Store, Asheville farmers markets, and numerous grocery stores, restaurants, and universities around the southeast. We work with numerous distributors to service customers throughout the Southesast. Our wholesale company, Hickory Nut Gap Meats, sources grassfed beef and pastured pork from regional farms who raise their animals to our standards. We sell direct to Asheville area restaurants and grocery stores. Outside Asheville? No problem! 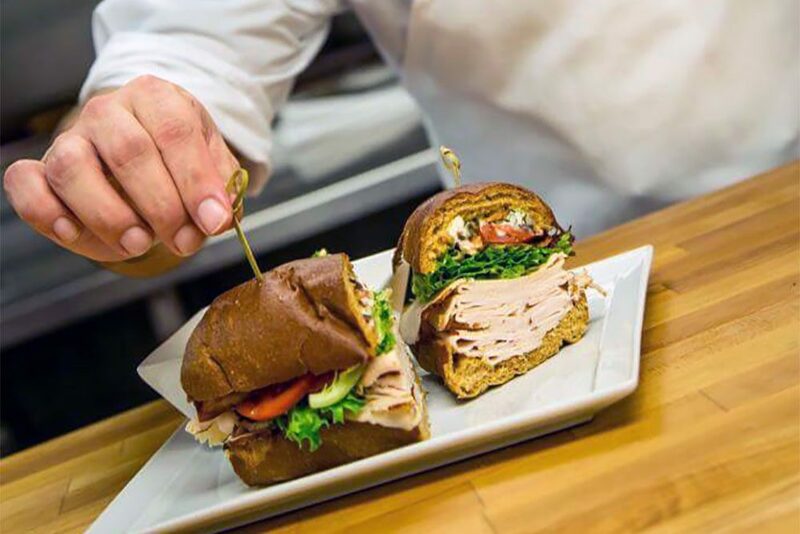 Let us help out with your holiday catering or special occasion dinner, we have plenty of options to help you to create a delicious meal.